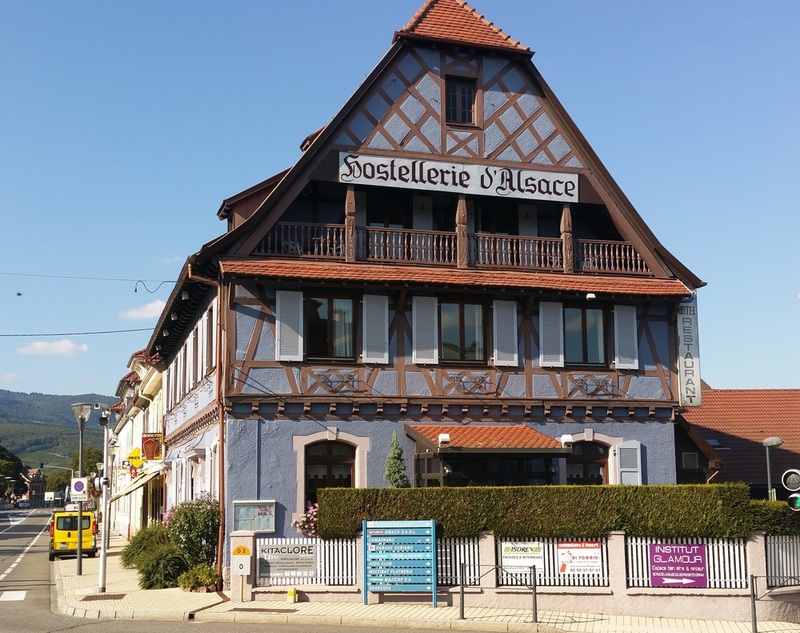 The Hostellerie d’Alsace has a solid reputation ! The new owners, Mr. and Mrs. Florange, welcome you smiling and meet your expectations. If you want to indulge yourself and delight you taste buds, so please don’t hesitate! 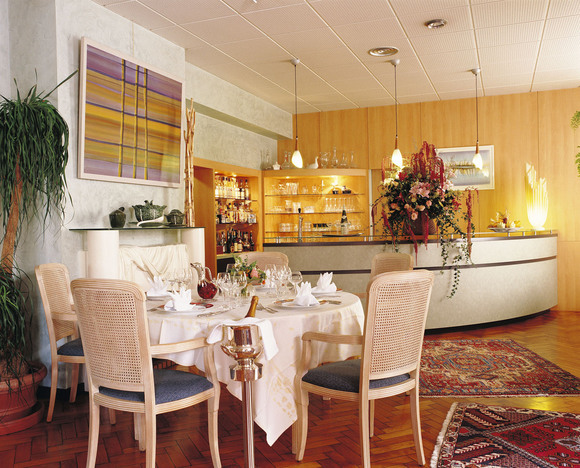 The menus are very refined, cooked with lots of taste from starter to dessert and the great wine list will seduce you. 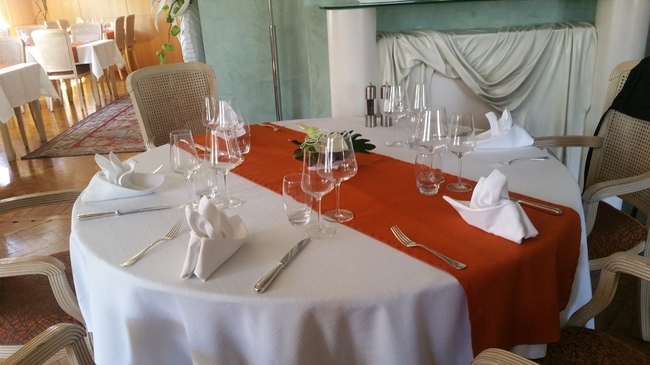 The presentation work provided by the cooks is huge: everything is done to satisfy customers. What’s more, owners and the staff in the dining room with an extreme kindness will make of your visit an exceptional time.